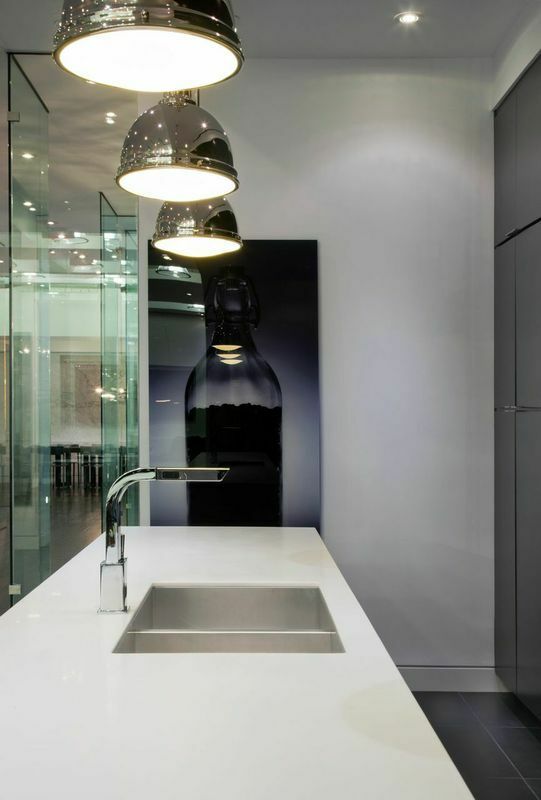 Read our latest blog post for some tips on how to clean your home’s pesky ceiling lights. If you’re unsure about how to tackle cleaning your home’s ceiling lights, we provide a few pointers in this blog post. At Billows Electric Supply Company, based in Berlin, N.J., we connect our community with the high-quality lighting solutions. 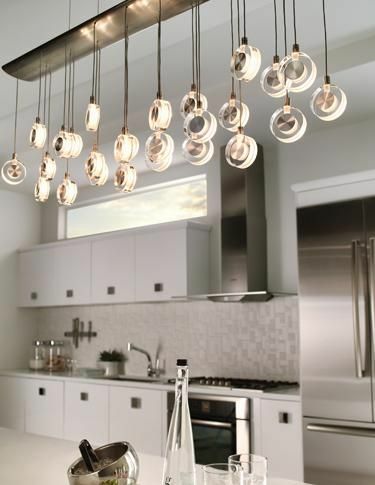 Mix up the shape of your lighting in your kitchen with pendants like these from Hinkley Lighting. 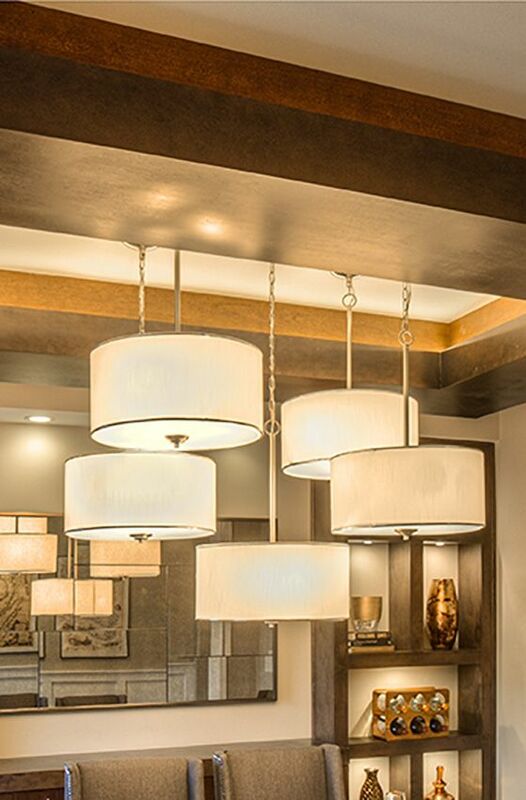 Pendants don’t have to hang low to bring the right type of light to your room, so don’t be afraid to mix it up! Creating a little nook in your home that you can read, and unwind in, is important. 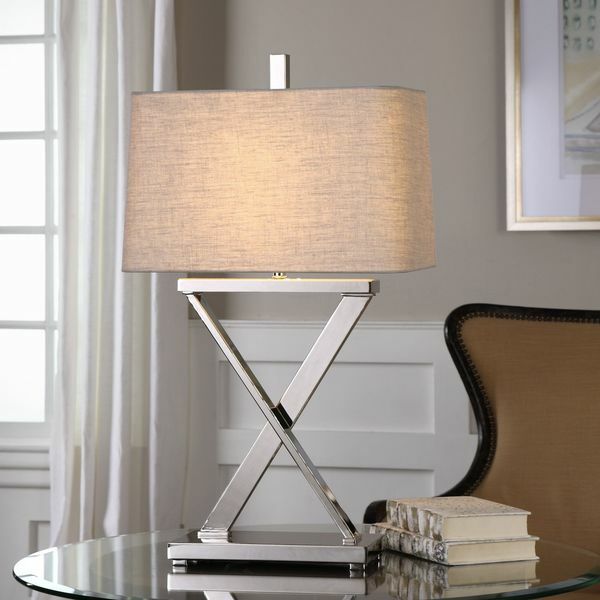 We love these @Hinkley Lighting fixtures in this room and how they aren’t competing for attention. They are right where they should be! That is something we are experts at helping with. 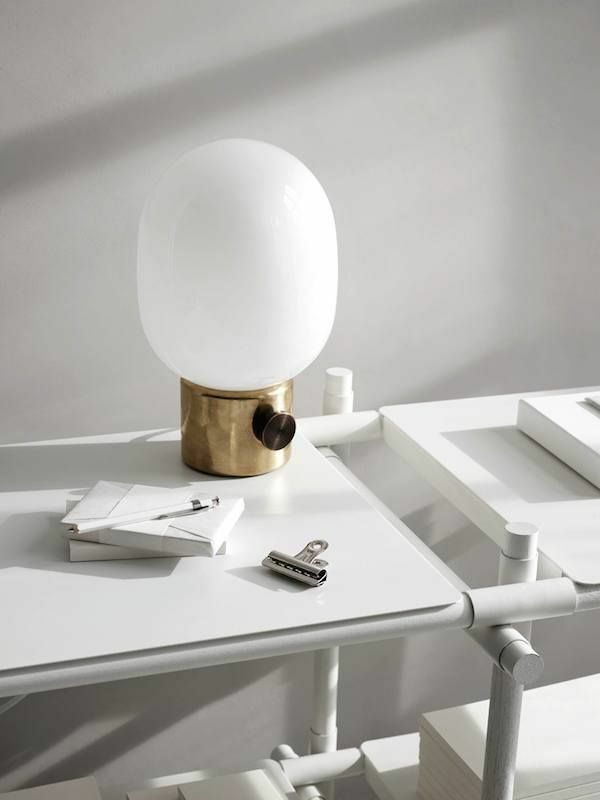 Sometimes you can have the most brilliant fixture for your home, but if it isn’t in the right place it can look completely off. Let us help you!! 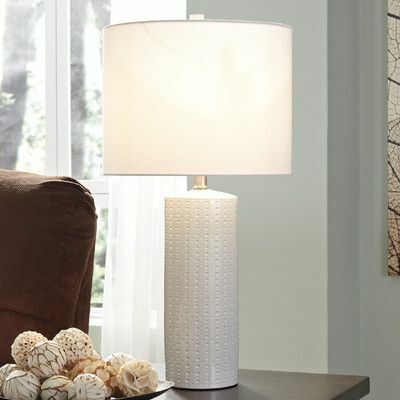 Nothing creates a welcoming and relaxing home atmosphere more than lighting. 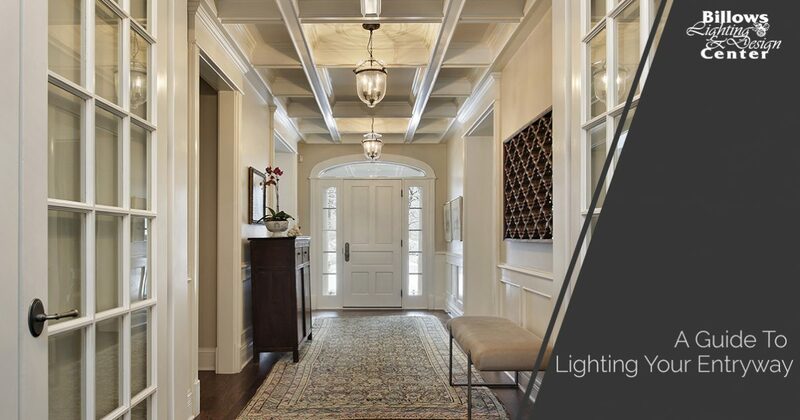 Offering our valued clients both creative design and innovative technology, we help illuminate both interior and exterior spaces in the most beautiful ways. Get beautiful outdoor lighting that can withstand any weather element outside by Feiss – Monte Carlo. Learn more in this video today!! 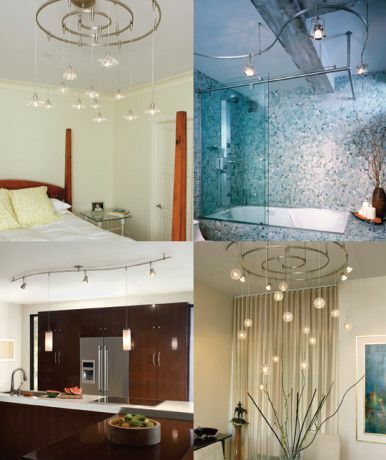 Personalize any home space with spectacular lighting options from Billows Lighting & Design. 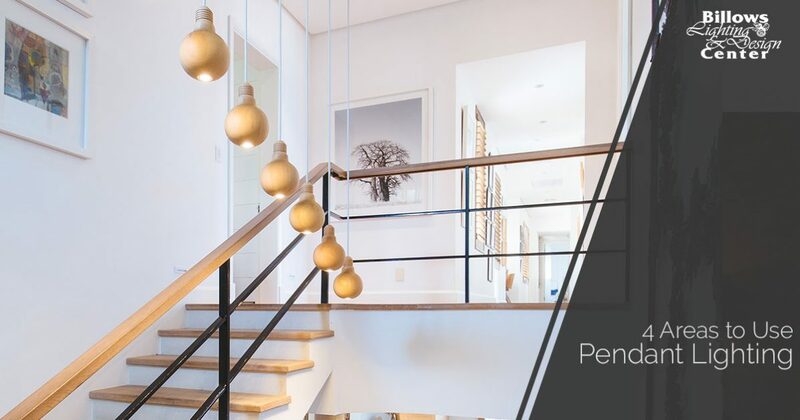 Offering a wide selection of high-end, innovative fixtures to suit any decor, we can help you find flattering and inviting lighting that makes the perfect statement. 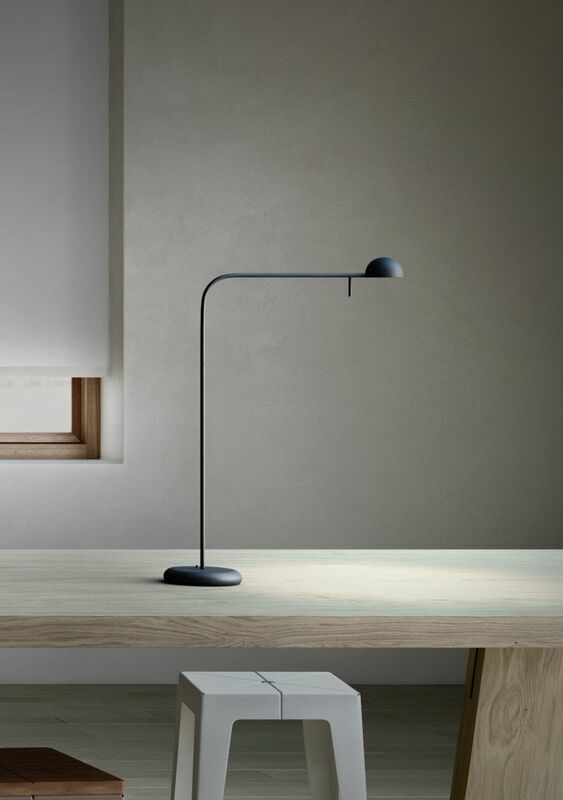 Top 9 light ideas that are cool, unique and will add a nice vibe to any man cave. These 9 bright light ideas are Dude Living approved. 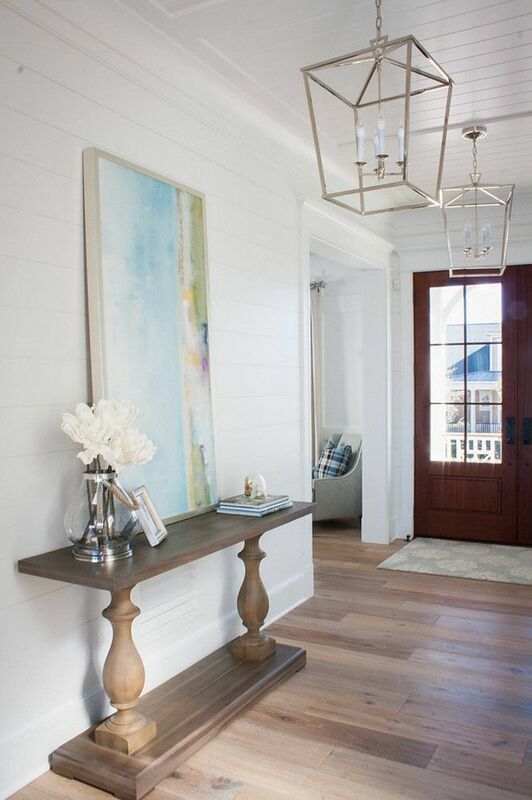 Creating a soft look like this is perfect for any vacation home. When was the last time you updated the lighting at your beach house? 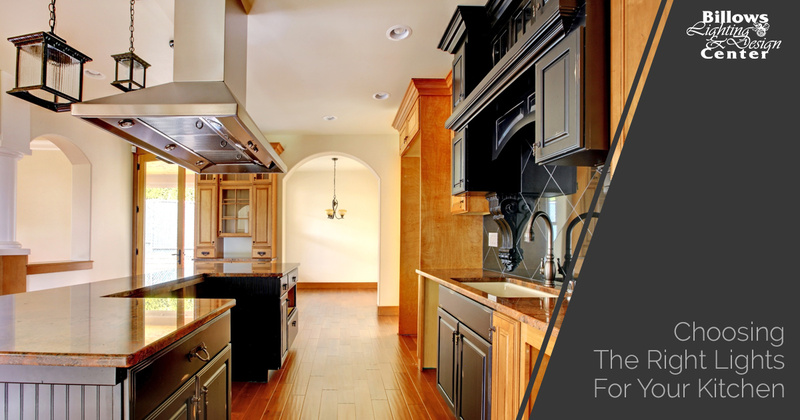 Energy efficiency and affordability matter when it comes to finding the right lighting for your home. See why Sea Gull lighting is the perfect blend of both!! 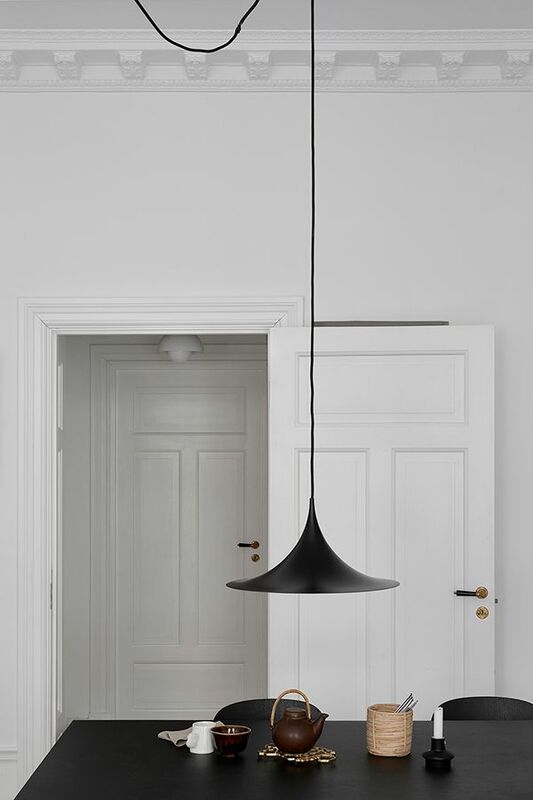 One of our favorite things is to discover lighting fixtures that are unique and beautifully placed. 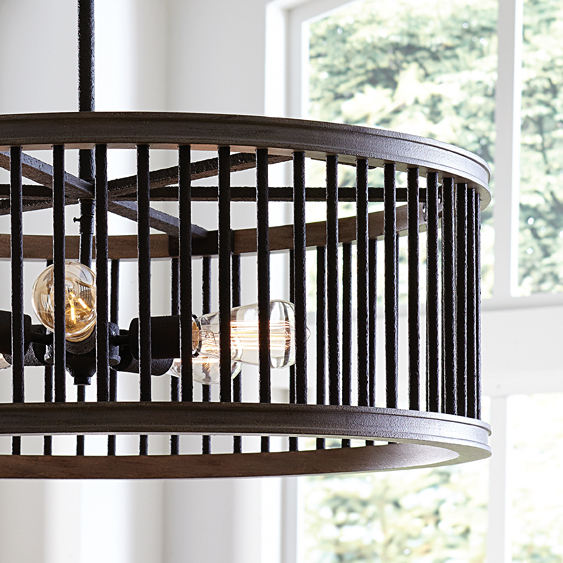 Fixtures like these by Sea Gull Lighting will bring charm and warmth into any room. We love how there is a little space between these two to open up the room even more. The right pendants and fixtures over your pool table can certainly make the game more enjoyable and fun. Consider what kind of light you have in your basement or game room before entertaining. Need some additional help? We have tons of options for you to explore- stop by our showroom! 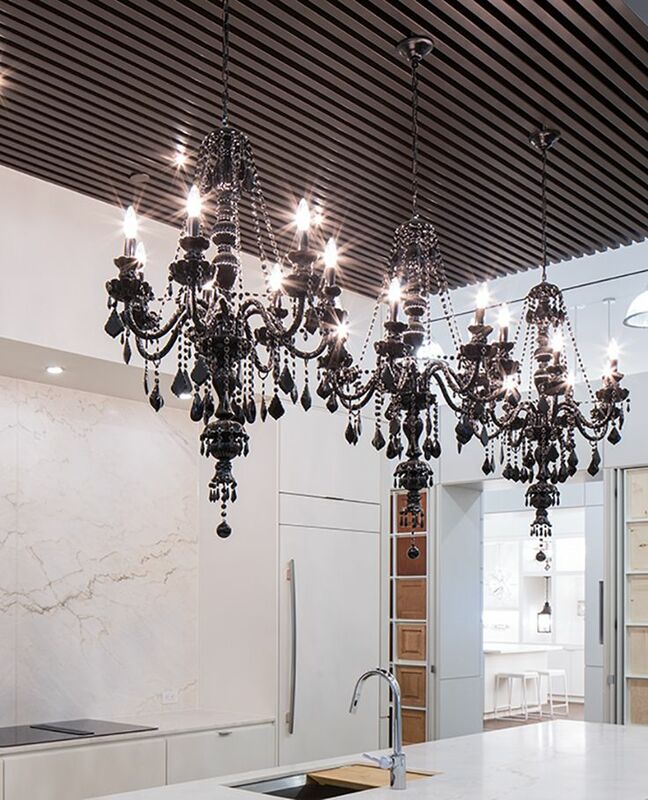 Having a bold, beautiful light fixture in the center of your kitchen can make a huge difference in the whole aesthetic of the room. We love the combination of this Framburg light with the granite and dark wood in this kitchen, giving it a charming, chic look. 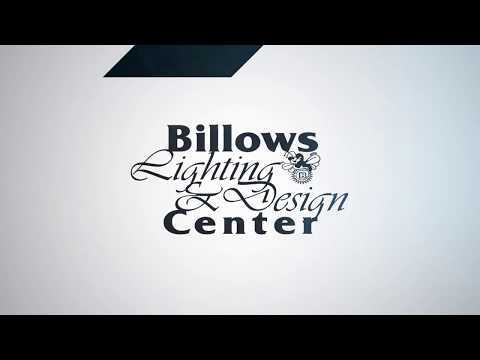 At Billows Lighting and Design Center, we are passionate about customer service. With over 65 years in the industry, we understand the importance of creating long-lasting relationships with every customer while guiding each through the lighting design process. 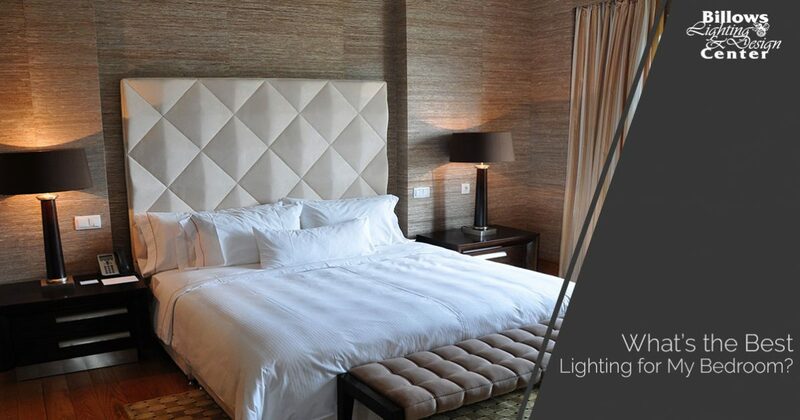 We invite you to visit our lighting showroom and see for yourself our high-quality products. 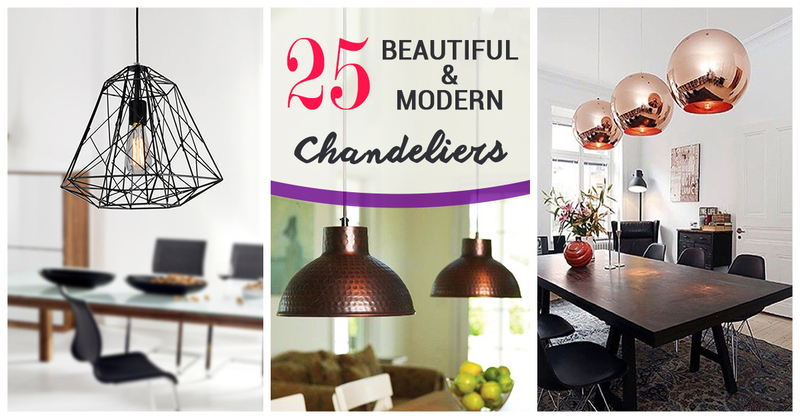 We can help you find the perfect wall sconce, chandelier, and more to personalize every room in your home. Tuesday Tip~ Decide what you want to highlight in your design before choosing any outdoor lighting. Tuesday Tip~ Remember, good bathroom task lighting will light you primarily, rather than the wall or the mirror.